So, it was decided today that the iThink course should be shorten to 2 days. Hence, today we've learned 5 iThink maps, namely Tree Map, Brace Map, Flow Map, Multi-Flow Map and last but not least, Bridge Map. Since all teachers of SMK Kandis are fast-learners, we've managed to wrap up the course successfully. 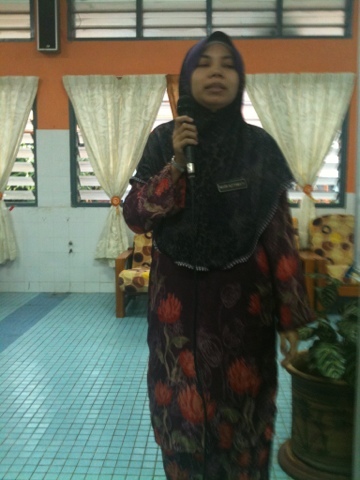 Although few teachers couldn't make it due to school aid of RM100 given at their respective children's school. 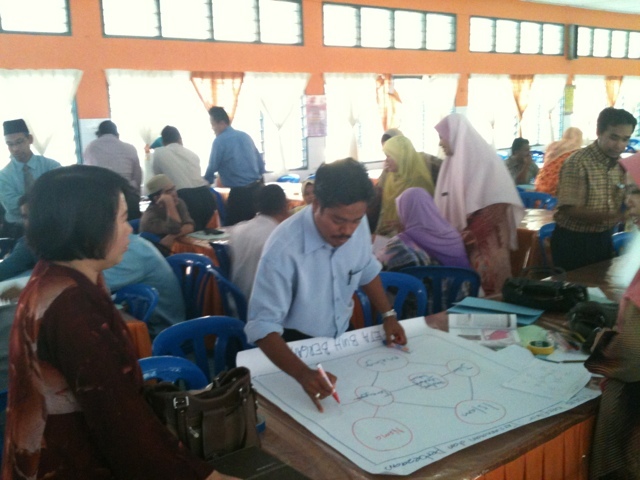 One of our facilitators also couldn't make it as Sir Rahmat got meetings to attend to. 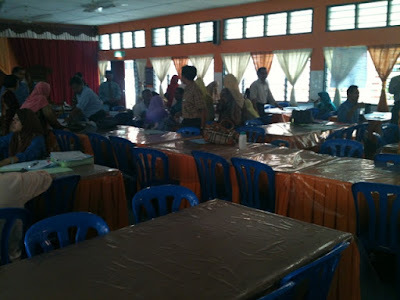 In conjunction with the enforcement of the iThink programme to 500 primary and secondary schools, SMK Kandis which is the only pioneer secondary school in the district of Bachok, will be holding a three day course to impart the information and knowledge gained by five Jurulatih Utama, who are Pn Haslina Che Din, Miss Koo Siu Lee, Sir Rahmat Ibrahim, Pn Azitawati and you're truly, Miss Norbahira Mohamad Nor. The first day went on smoothly as teachers didn't notice the time went by as they were engrossed with the group work and co-operative sharing sessions. 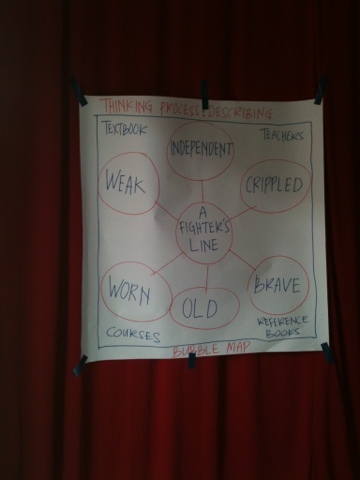 For today, only three iThink maps were introduced to teachers; circle map, bubble map and double bubble map. Overall, the first day went by unnoticed and hopefully the same will happen throughout the rest of the course. 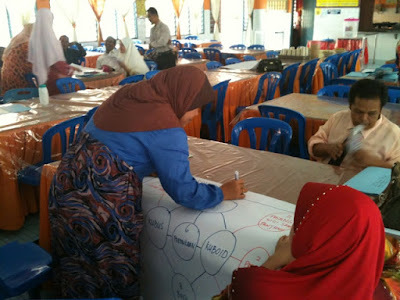 It is hope that teachers will share the knowledge with the students in the near future. 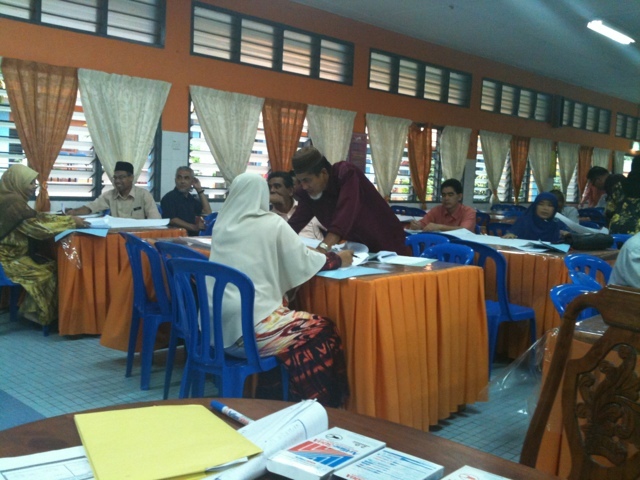 On Saturday, January 19th, a course on Latihan Dalam Perguruan has been conducted at SMK Kandis.. The course was started by SMK Faris Petra's principal, Tn Hj Shafie B. Awang... He talked about class management. He was charismatic albeit the explanation given was more on the subject of Mathematic, since he has been teaching Additional Mathematics for more than 30 years. 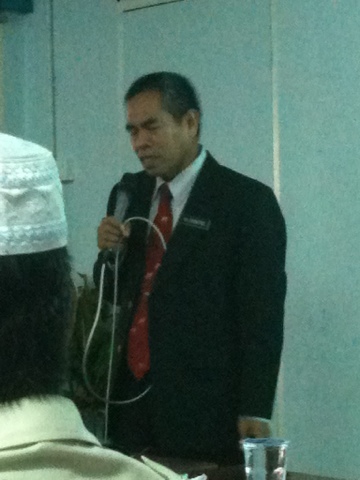 The next slot was on Jadual Spesifikasi Ujian by Hj Ab Shafie, a lecturer from Institut Pendidikan Guru-Kampus Kota Bharu. 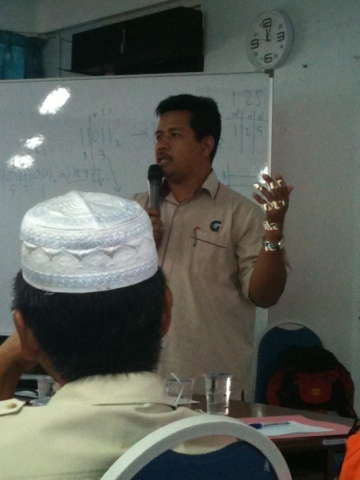 He explained about the concept and how to implement JSU in exams. Overall, it was worth missing my MA class.